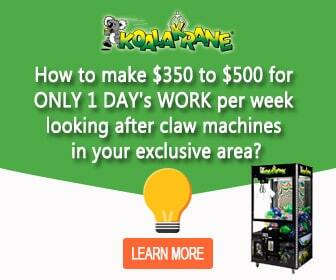 The Ninja Turtles Have Arrived at Koalakrane Machines! HomeThe Ninja Turtles Have Arrived at Koalakrane Machines! We can’t help but yell “Cowabunga!” with these huggable, eye-catching Teenage Mutant Ninja Turtles toys up for grabs in your local Koalakrane machines today! Everyone’s favourite crime-fighting turtles are out to bust evil villains and capture your hearts all the same. 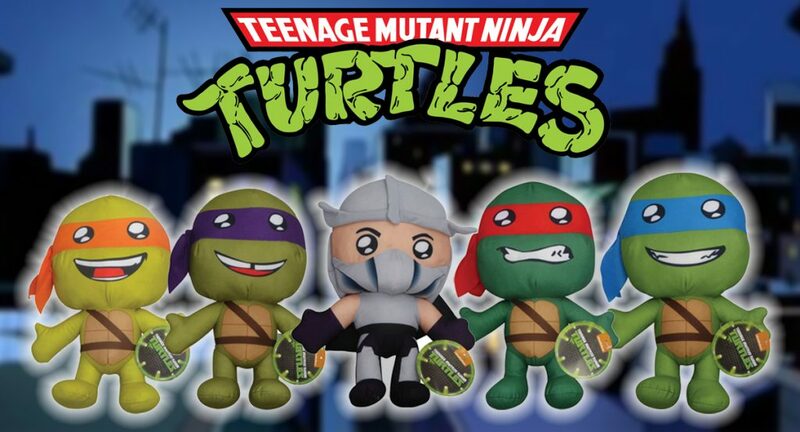 With their durable plush material and adorable cartoon design, these Ninja Turtle toys will definitely make every minute of playtime memorable. You can choose from five different characters: Donatello, Leonardo, Michelangelo, Raphael, and their arch-nemesis, Shredder. What are you waiting for? Head on for some adventure at your nearest Koalakrane skill tester.